This is a pretty easy stained glass project. 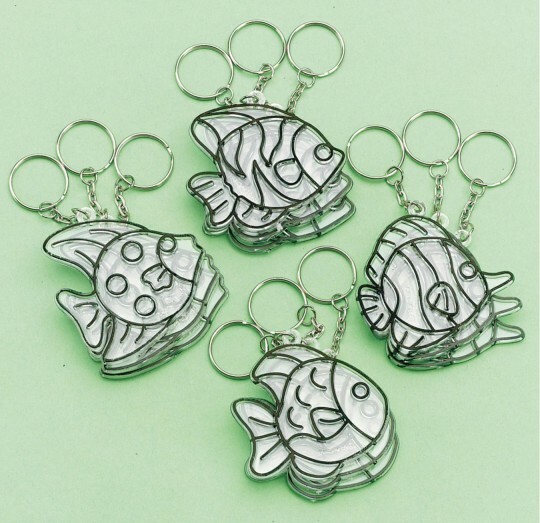 My elderly residents enjoyed making these and using them on their key chains. Very many conversations over these finished products. A truly useful craft project. Using as a craft during our Vacation Bible School. Easy to explain easy to paint. Lots of fun! 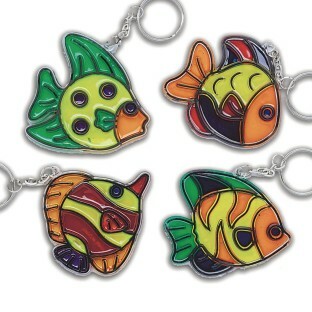 The girls love the suncatchers and especially like the key chain idea. Didn't have any left at teh end of the summer.